Design shapes our feelings. It generates responses from a fundamentally human place inside each of us. It happens as we touch real-world objects and internalize the virtual reality of software. 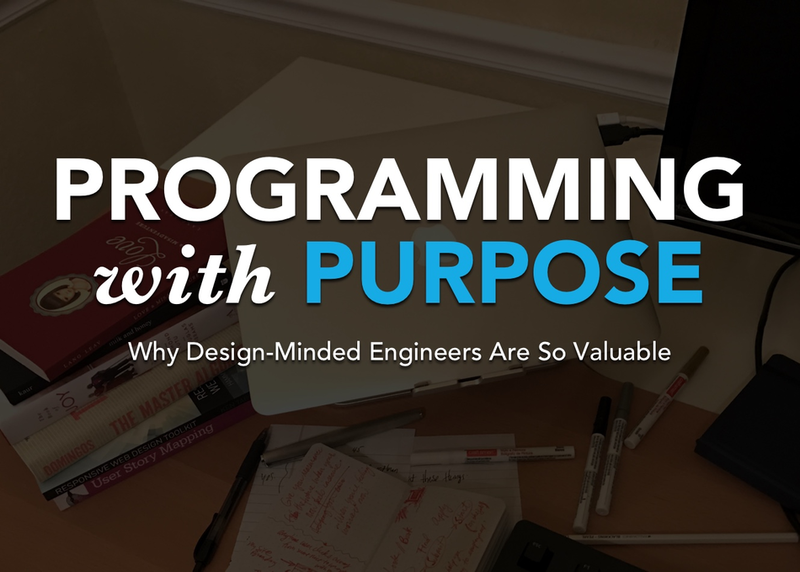 Should you purposefully include design in your programming work, and designers on your development team? Yes! • Why programmers should learn how to talk with designers. • When your team should embrace design strategies for better code. • How to use empathy and learn what your users need. • What the word “design” means, and what problems design-thinking solves. Attend this talk and let’s consider the future together!